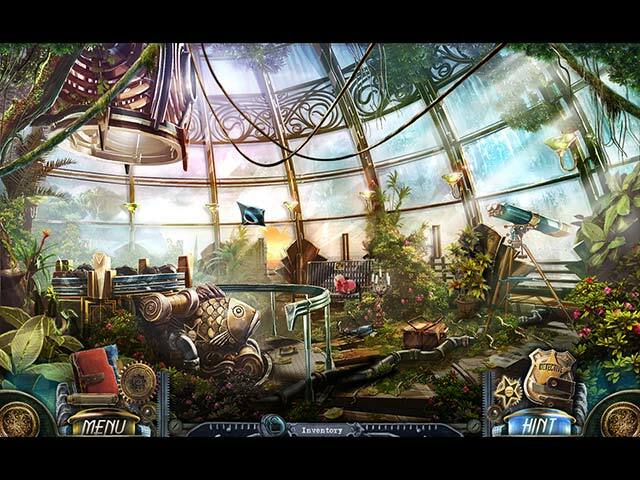 Dead Reckoning: Silvermoon Isle game download. 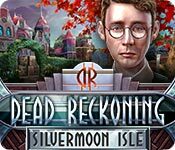 Free download Dead Reckoning: Silvermoon Isle for Mac. 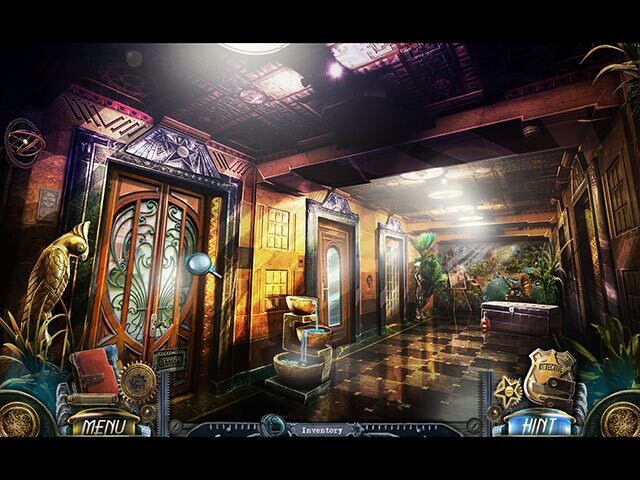 From Eipix, the makers of the Final Cut, Off the Record, and Myths of the World series, comes a classic whodunit with a unique interactive feature! Silver-screen star Veronica West plummeted to her death from the top of a lighthouse on Silvermoon Isle. Was it an accident? A suicide? Or did someone at the party that night kill Veronica? 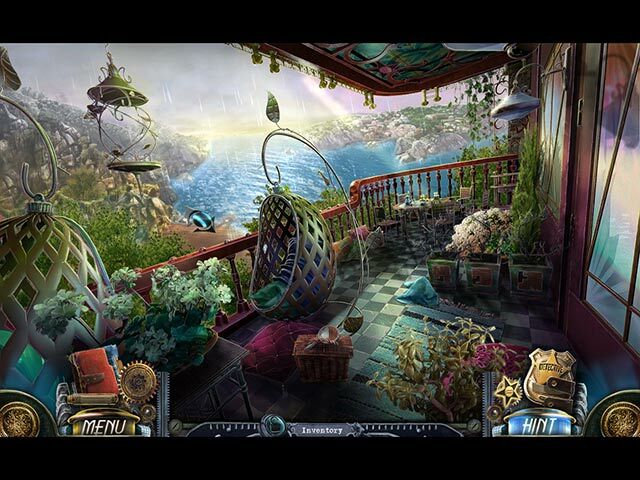 Solve the case using an innovative "deduction" feature that turns questioning suspects into a fun, interactive game!